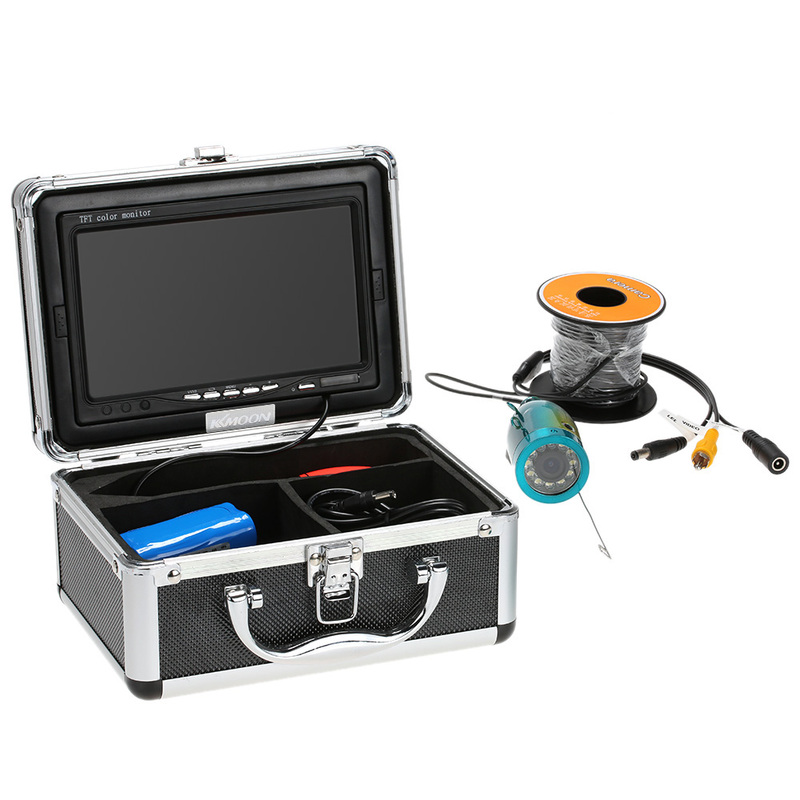 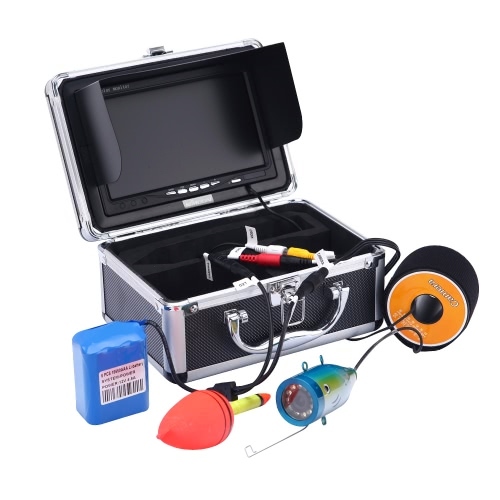 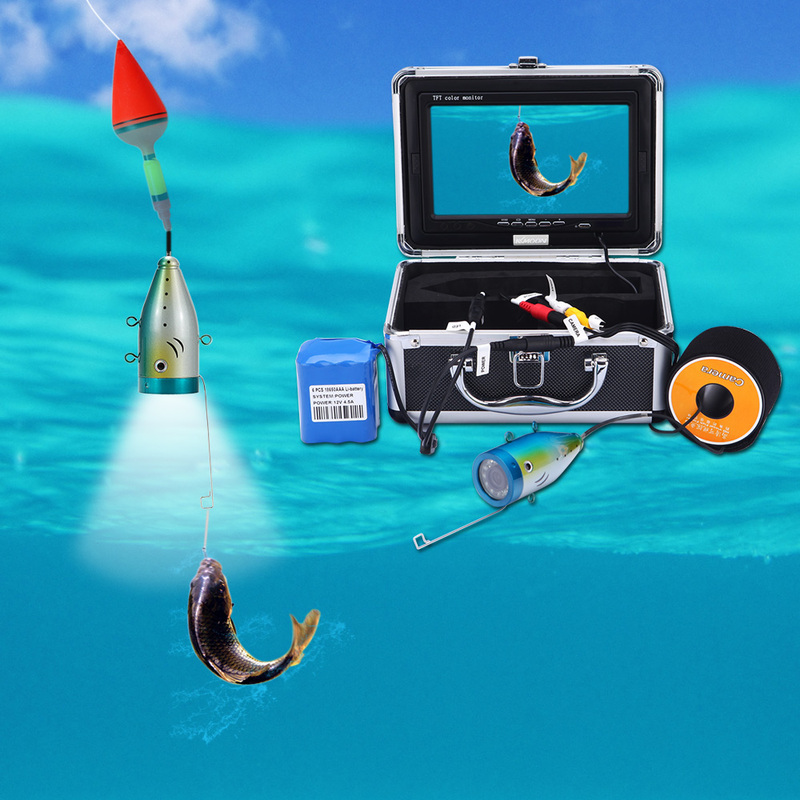 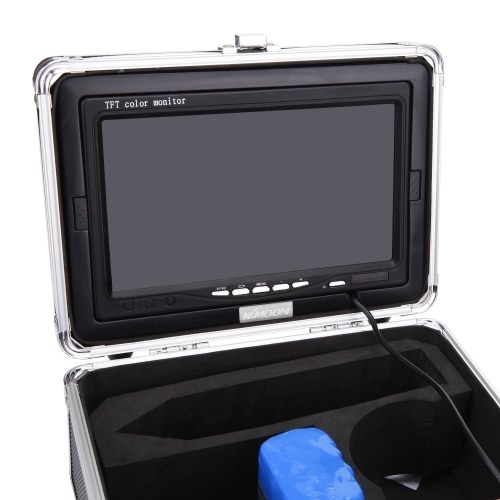 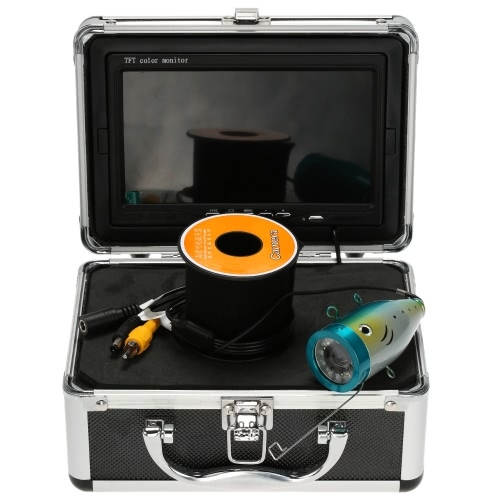 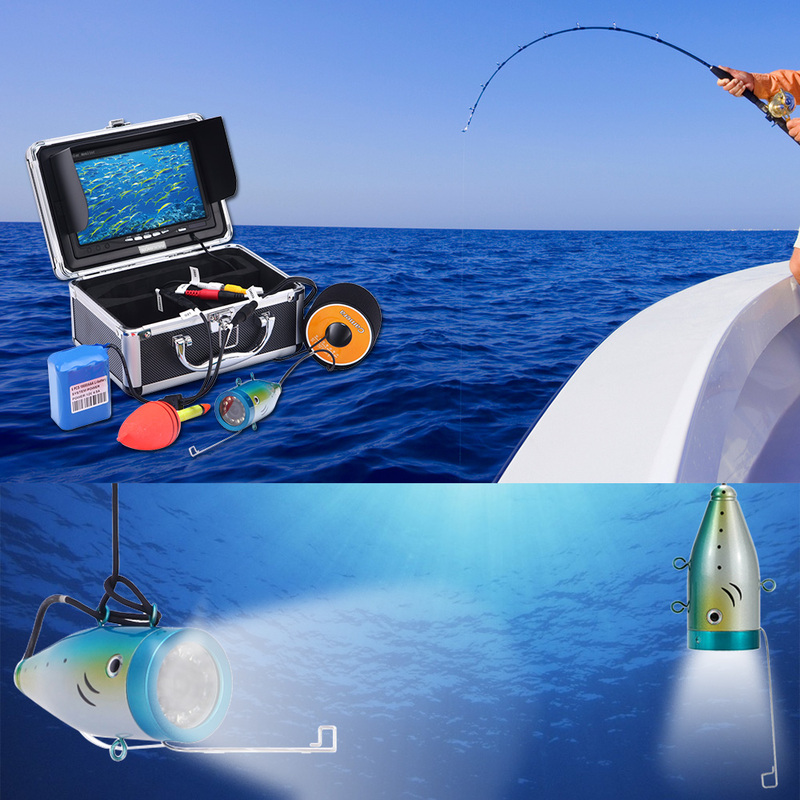 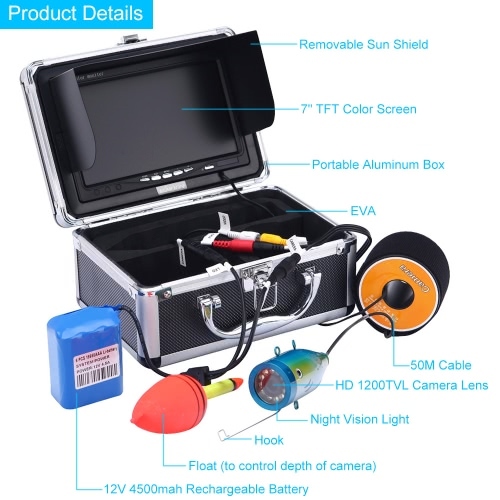 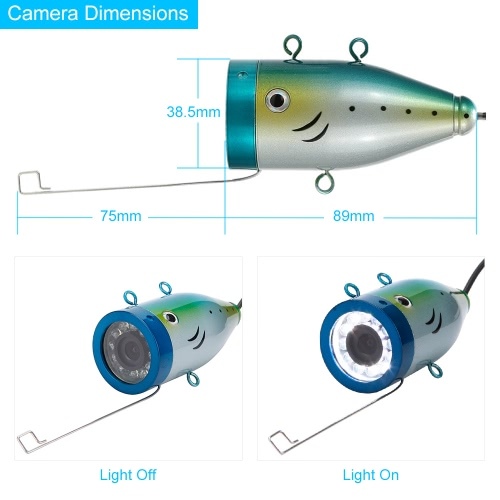 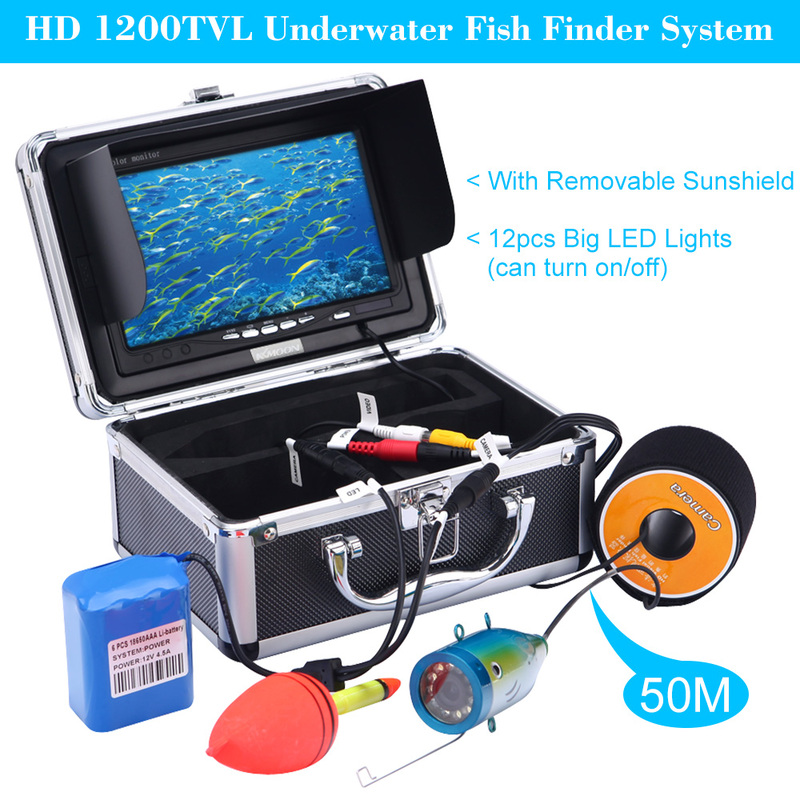 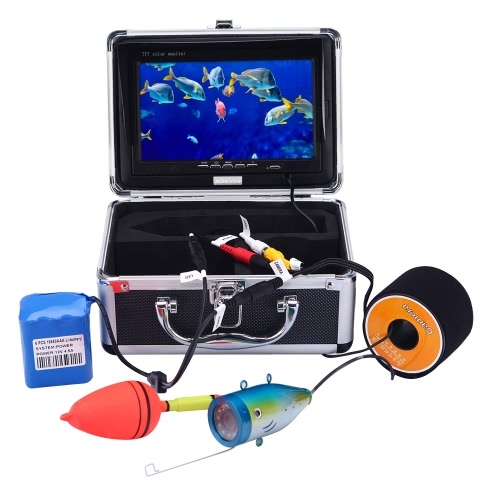 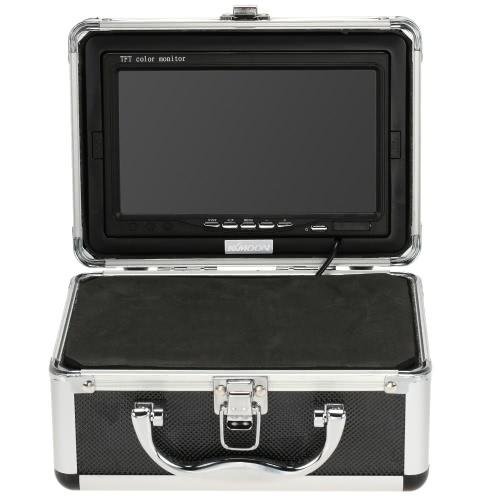 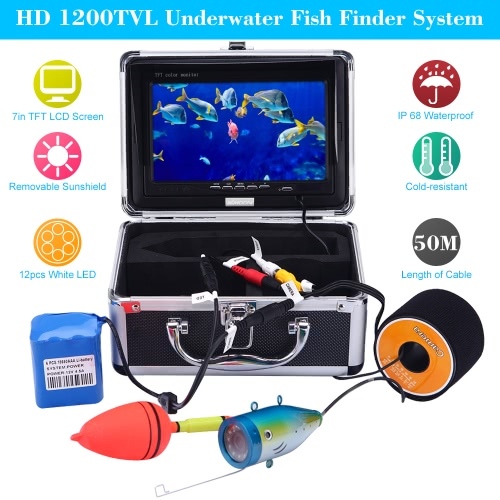 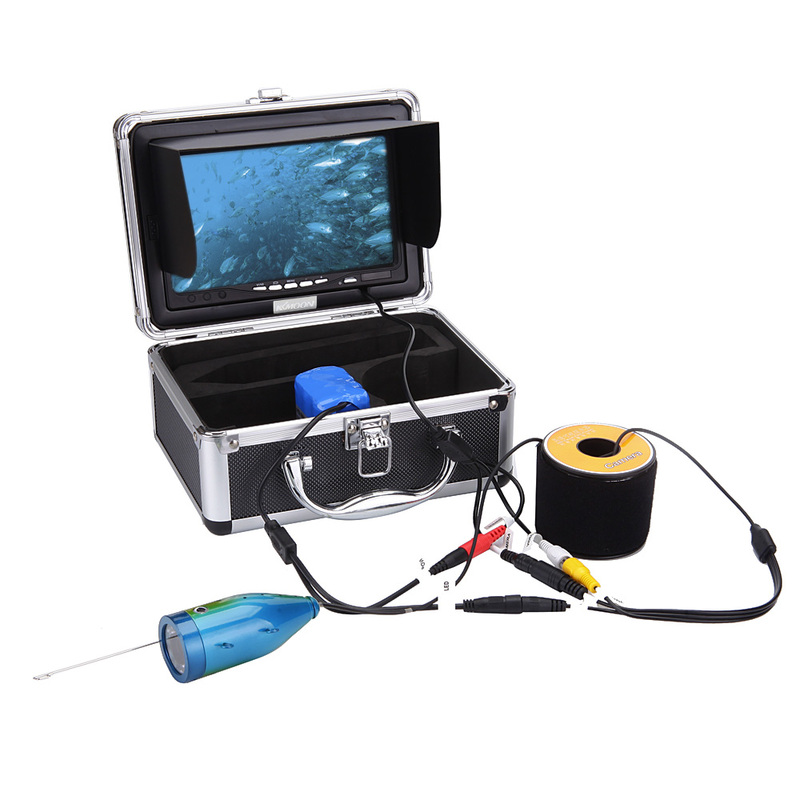 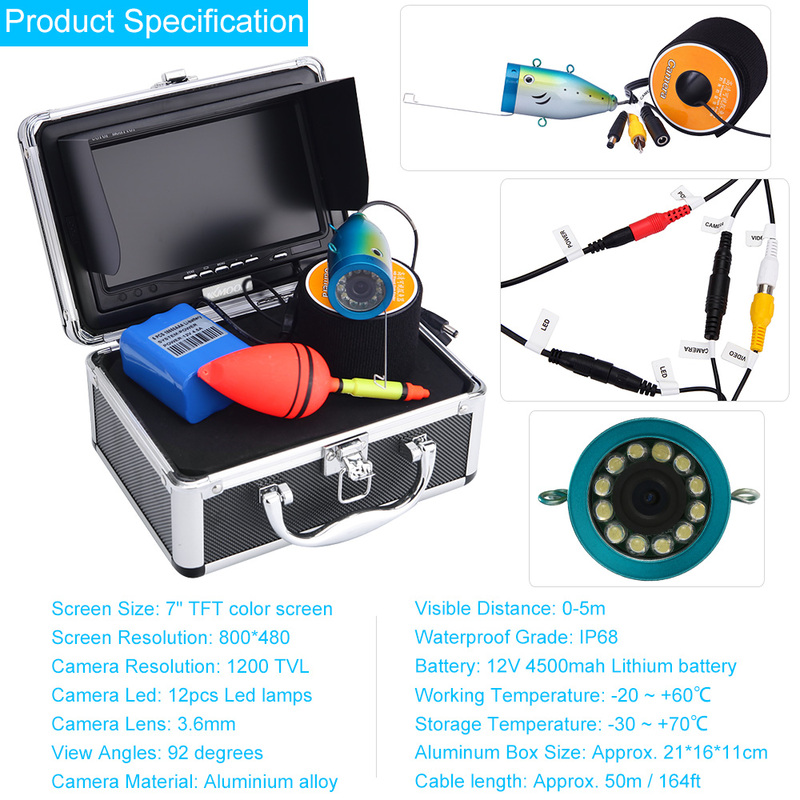 This underwater fish finder system includes a 7in LCD monitor and 1200TVL HD camera, which is specially designed for amateur and professional fishermen alike, letting you view the fish directly and clearly in both day and night. 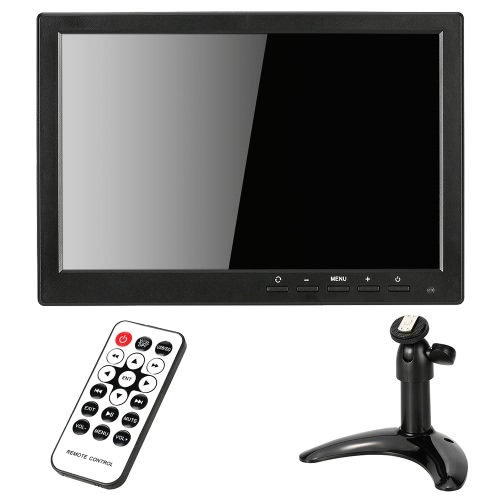 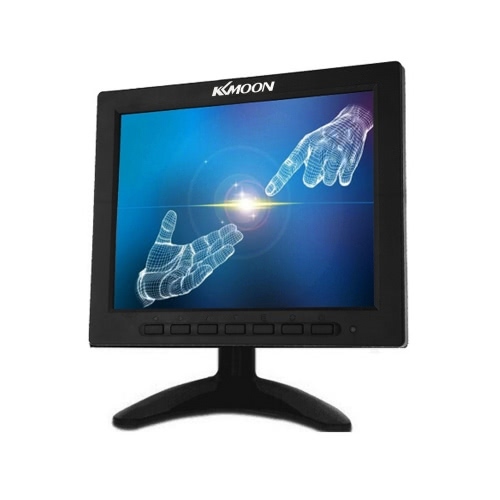 *7inch TFT color LCD monitor, presenting better view effect. 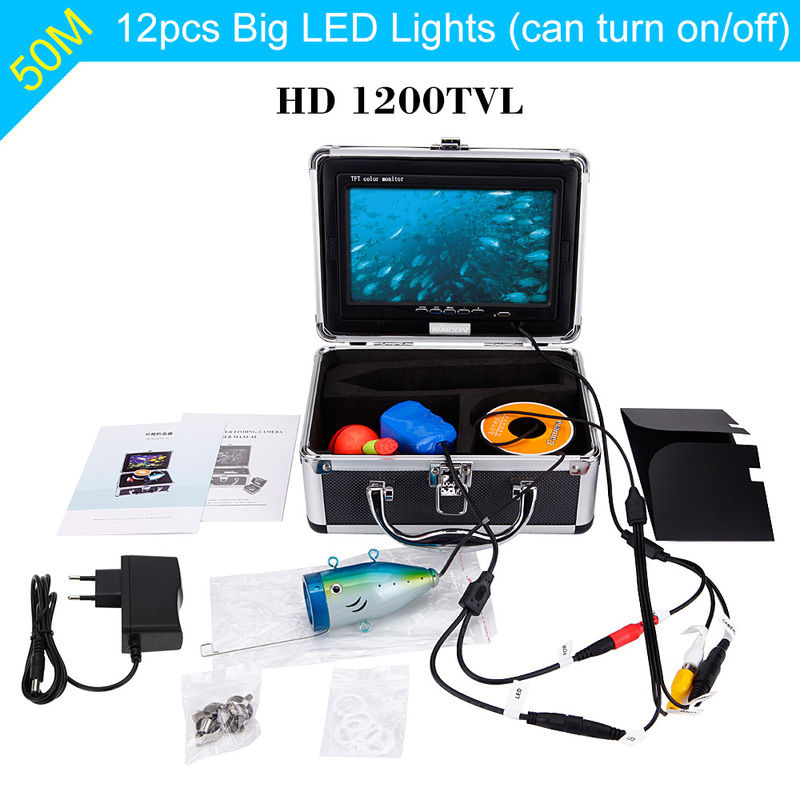 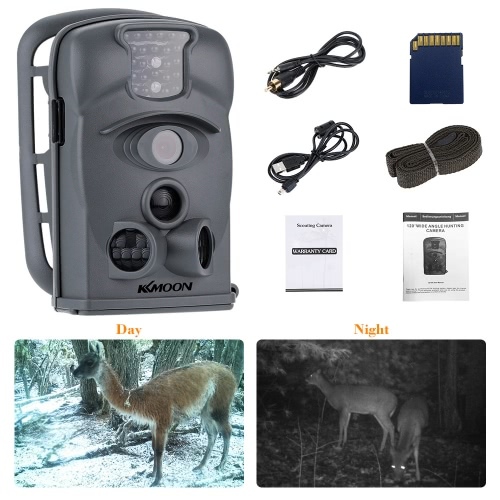 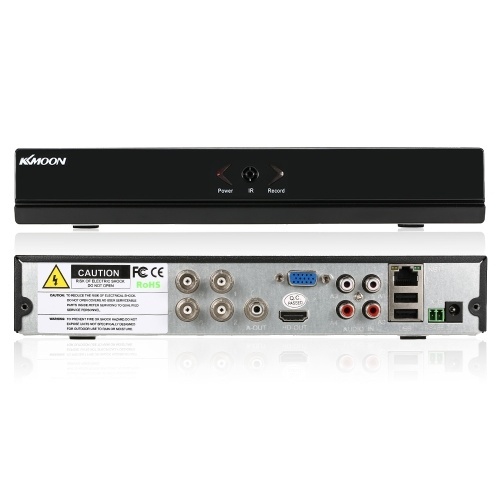 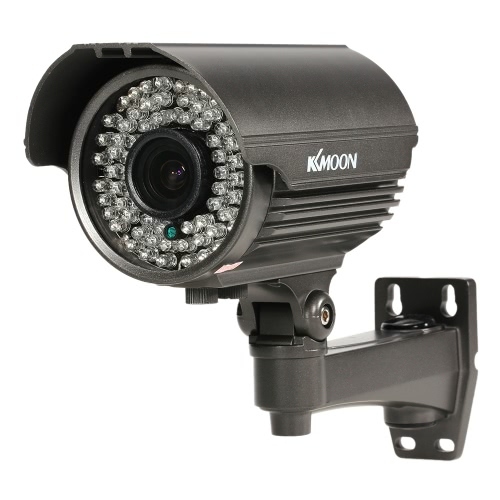 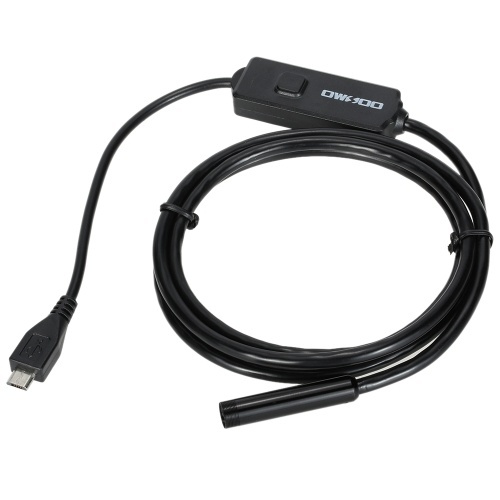 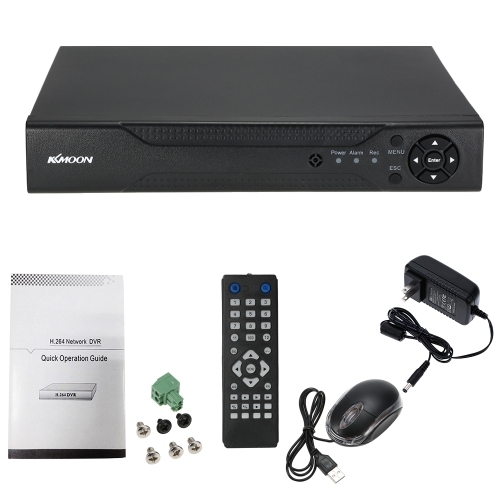 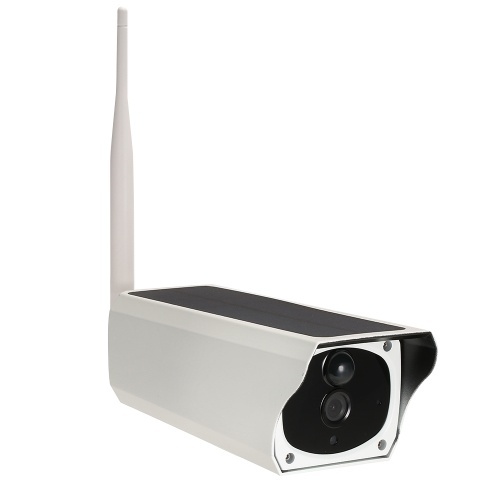 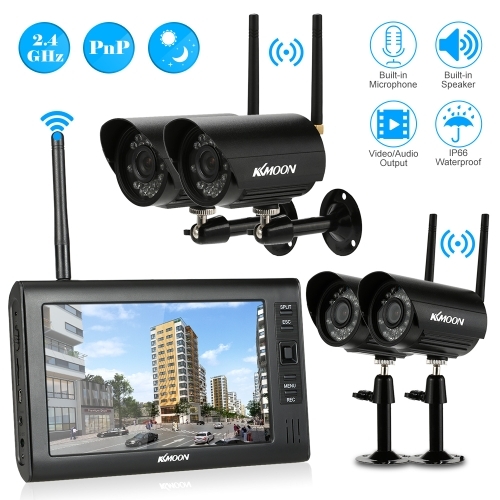 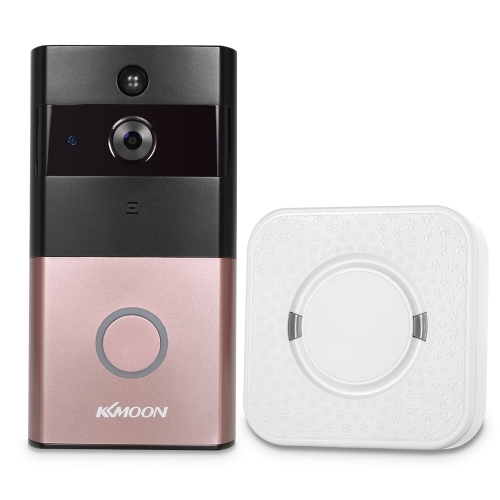 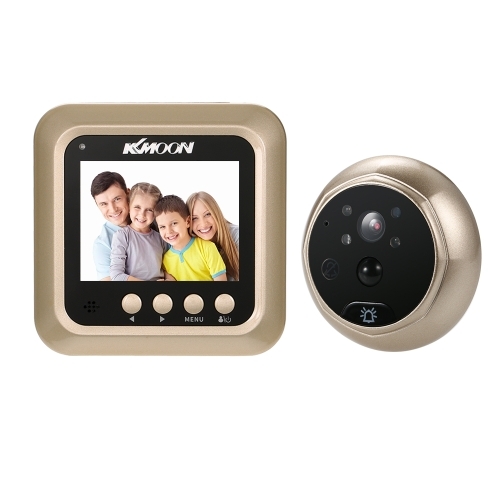 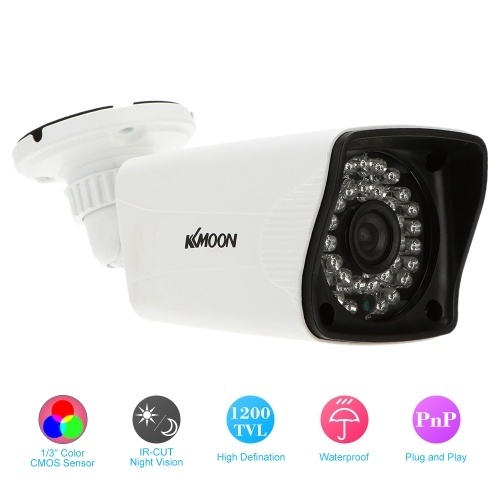 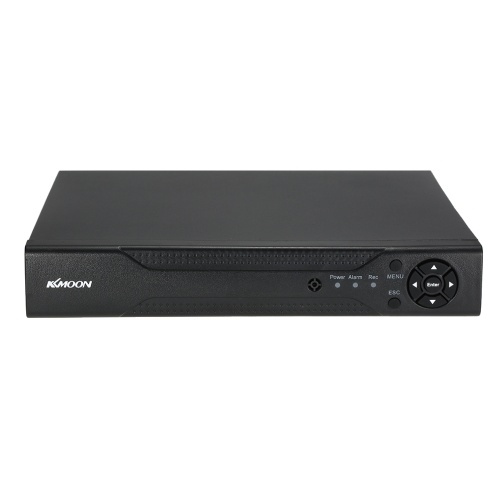 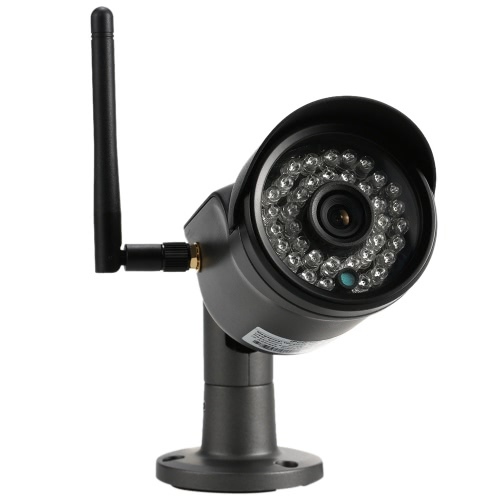 *Megapixels CMOS sensor, HD 1200TVL pictures display. 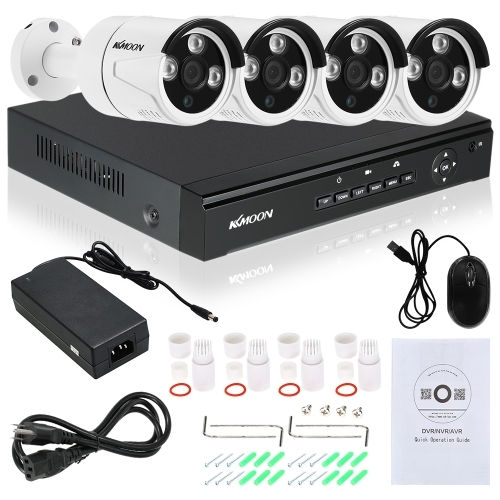 *12pcs high-intensity LED lamps (can turn on/off) for good night vision. 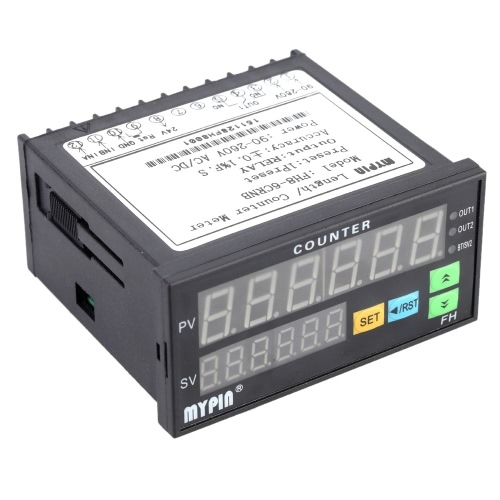 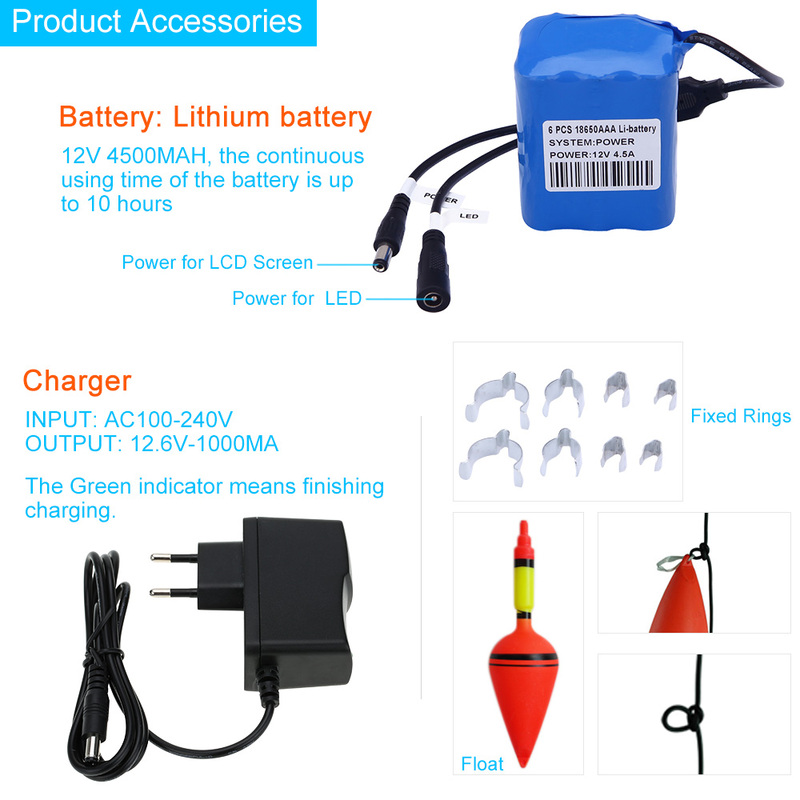 *12V 4500mah rechargeable battery, constant using time up to 10 hours. 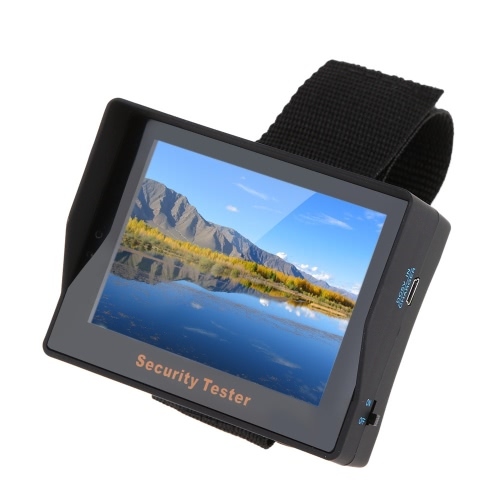 *Removable sunshield for good watch experience in the sun. 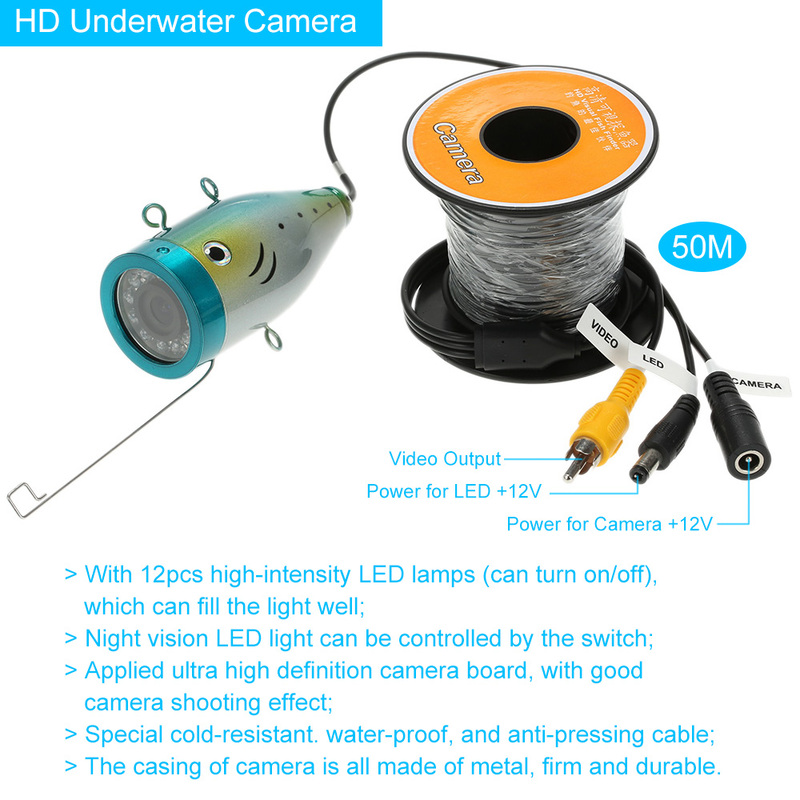 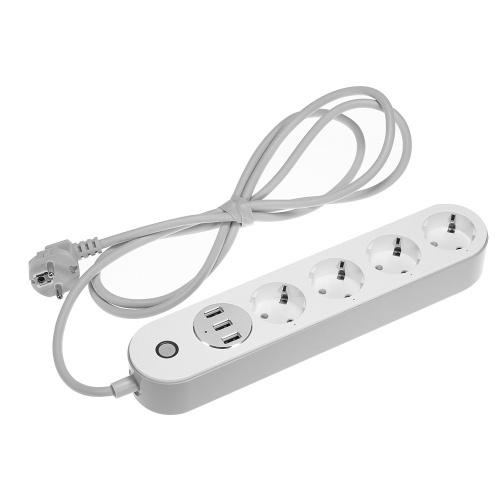 *50m cold-resistant, waterproof and pull-resistant cable (30KG holding force). *With stainless steel cramp rings to fix the cable along the fishing rod. 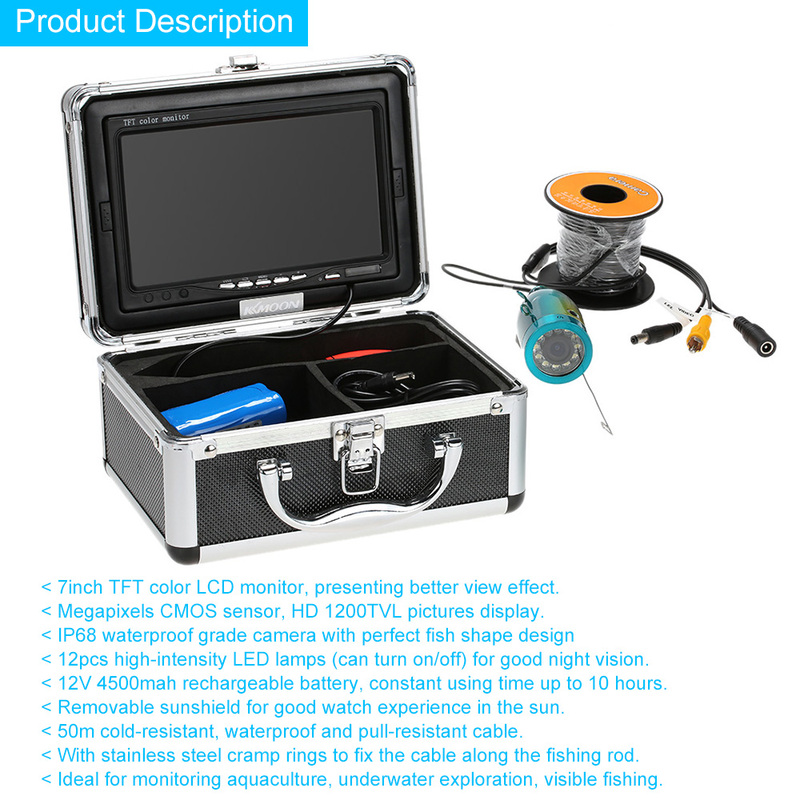 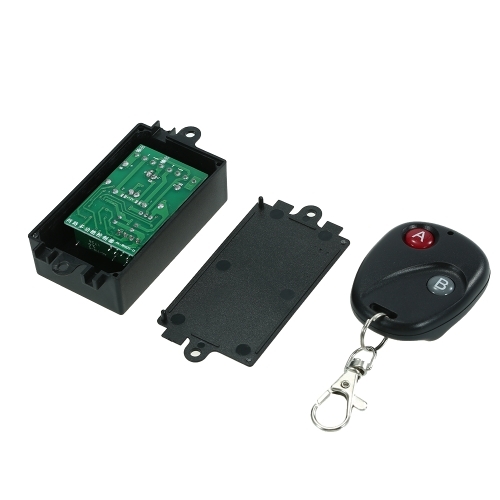 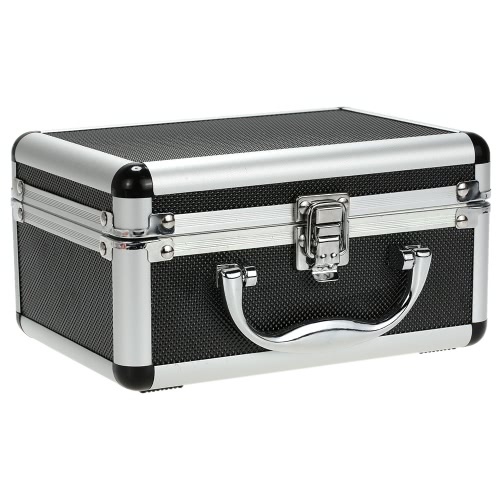 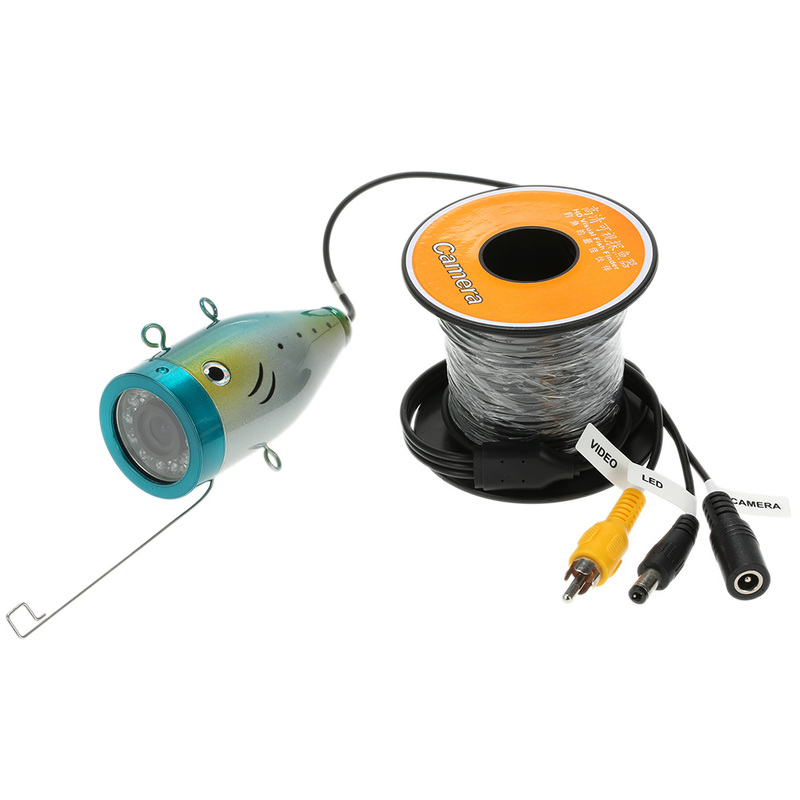 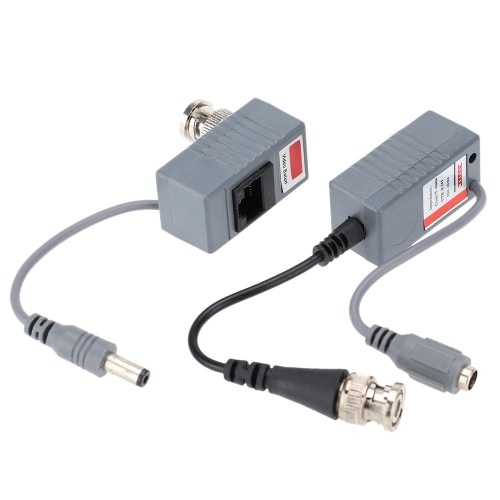 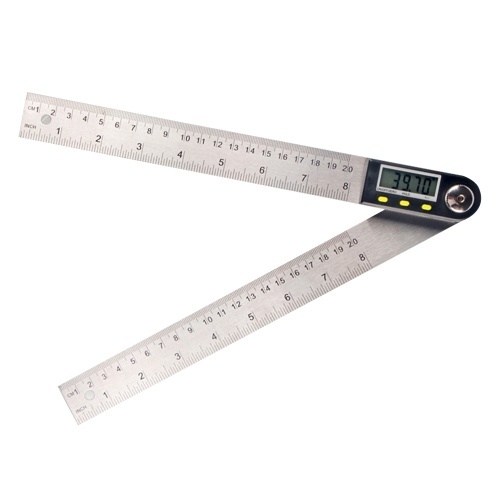 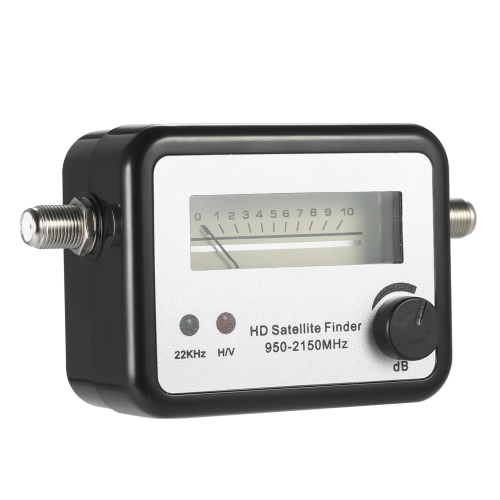 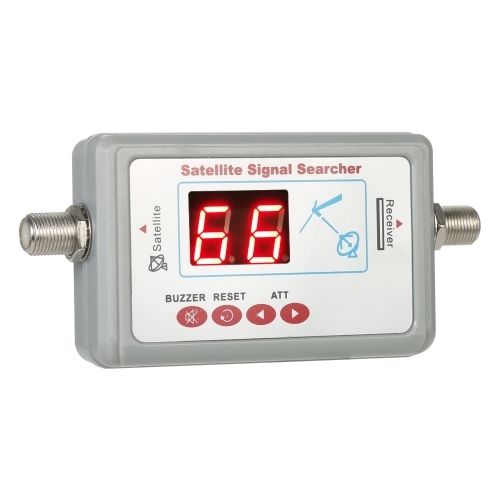 *Ideal for monitoring aquaculture, underwater exploration, visible fishing and other underwater use.